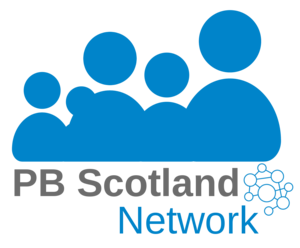 A PB award scheme, funded by the Community Choices Fund, will see local young people / Girvan Youtbank establish and host a ‘small grant’ PB scheme, with 21 groups working with children and young people to pitch and answer questions from the voting public. £30,000 is available on the day, with up to 15 groups being funded. Girvan Youth Trust are working with South Ayrshire Council, who have also contributed funds. There's more information about Girvan Youth Trust here.